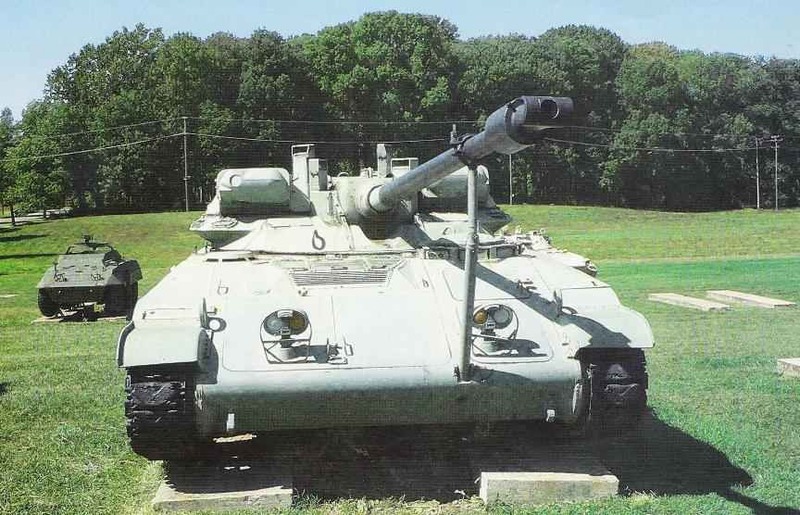 In October 1950, the design Bureau of the Detroit Arsenal (Detroit Arsenal Tank Plant) began designing a new tank, designed to replace the M47 medium tank. Will not be superfluous to note that the latter at the moment has not yet been adopted. It is obvious that the leadership of the U.S. army was aware that the M47 is not promising fighting machine, as largely based on constructive solutions tank M26, created at the end of the Second world war. The draft of the new machines put the design of a skilled heavy tank Т43. He was inherited by the new one-piece streamlined housing is u-shaped, which is close to oval in cross section. American experts believed that this form of housing equal to the thickness of the armor will provide better ballistic and mine protection in comparison with traditional designs. In addition, the new medium tank, the diameter of the tower overhead in the light maintained the same as on a heavy – 2159 mm. And this despite the fact that he would be armed with 90 mm gun, not 120mm, as Т43. This solution allowed to make the walls of the tower, a significant slope and to abandon a developed stern niches. In General, the tower had the shape close to a hemisphere, which significantly increased its sharedetails. The Chinese tank “Type 98” is considered a model of armored vehicles of the third generation. The engineering of this started back in the 1970s, Then developed experimental tanks WZ-and WZ 1224-1226 and a model of “Type 90-II”. But only in the mid-1990s, North China research Institute of mechanical engineering No. 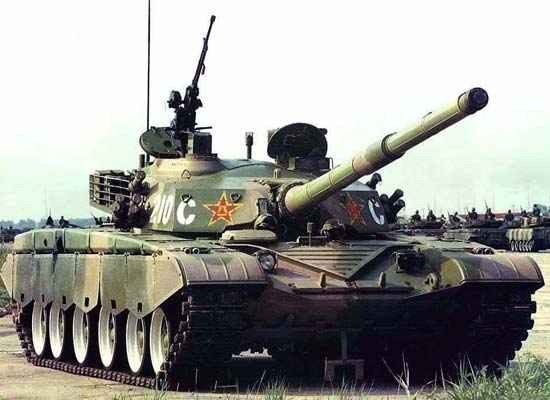 201 in Beijing in cooperation with the First engineering company FIRMAKO in Baotou (Inner Mongolia) has created a new tank “Type 98”. It should be noted that the design used in its technical solution of the domestic T-72. After the termination of cooperation with the United States of works on creation of a promising tank MBT-70 in Germany, decided to design a tank of the 3rd generation of their own. By the time the tank in Germany was fully restored, and the German specialists have gained considerable experience in the creation and improvement of the main tank the Leopard 1. 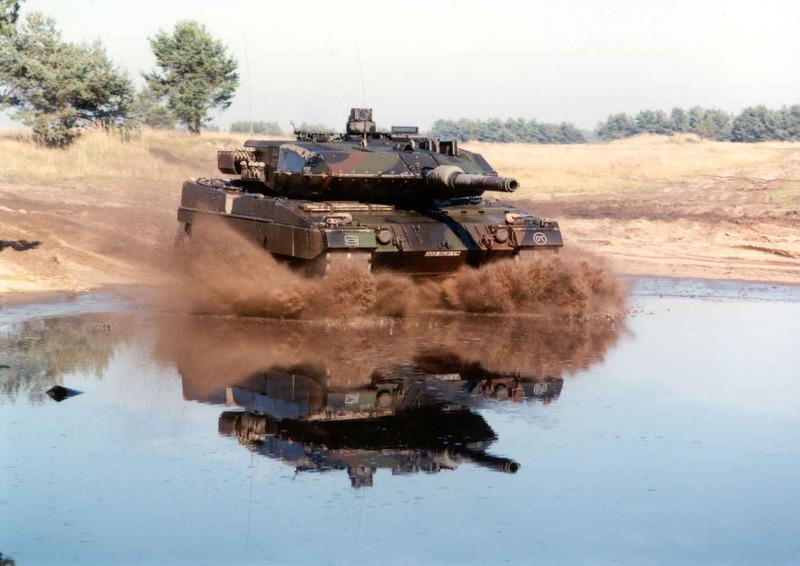 Large-scale work on designing a new main battle tank began in the USA after the termination in 1970 of the joint with Germany development of a promising tank МВТ70. In February 1972, the United States was formed the operative group, composed of military and representatives of the companies-developers. Their task was the formulation of a concept of the future tank ХМ1. The result of the work of this group was “Requirements for the material,” published in August 1972. 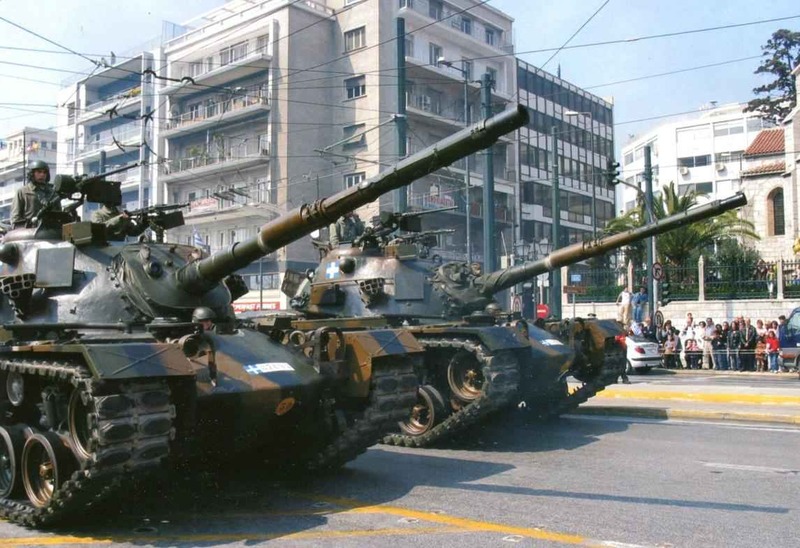 A new tank was developed on a competitive basis. To participate in the competition, the Pentagon chose two companies: Chrysler and “GM”. 18 July 1974 was signed with them the contract to develop and manufacture prototypes of a new tank. Under the terms of the contract, prototypes were to be presented for testing by early 1976. Received in 1966 the US Army light tank М551 Sheridan made a splash among specialists. The case of aluminum alloys, 152-mm gun — launcher ATGM “Shillelagh”, the ability of the transport aircraft and parachute landing — it was all tanks for US, and for most light tanks the rest of the world a new word in the design and tactics of application. However, the value of these innovations were controversial, but it is not even that… All of the above is well known to many history buffs tanks. Much less known is that if the “cards lay” differently, the American army would get a completely different, though no less interesting light tank T92.